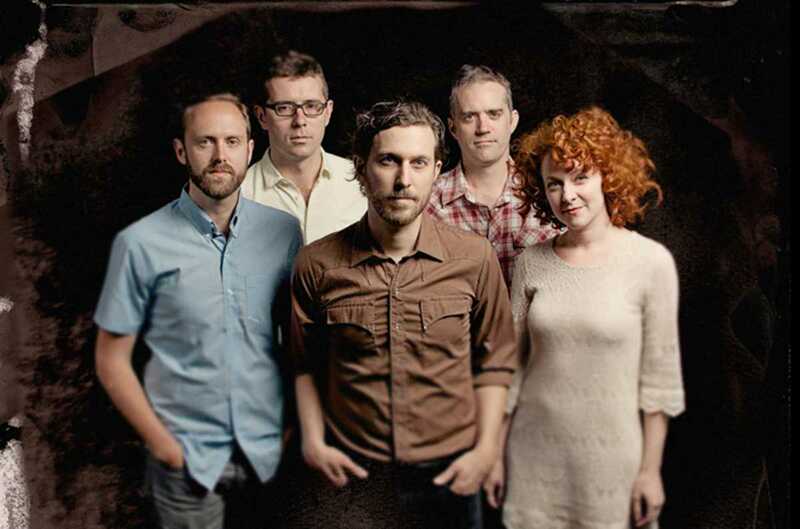 If you’re a lover of folk rock of the melodic variety, don’t miss Canadian band Great Lake Swimmers when they play in Barcelona on Saturday, April 23rd as part of their European tour. Singer-songwriter Tony Dekker is a master craftsman when it comes to writing songs that draw from both the folk and country music traditions, which are then further enhanced with a sense of epic melancholy and a pop flourish. With six albums to their name, including last year’s A Forest of Arms, Great Lake Swimmers will have plenty of material to choose from when they take to the stage at the Pop Bar at Razzmatazz, with the intimate nature of the venue perfectly complementing the sensibility of their music. Make sure you arrive early for the support artist, harpist Mary Lattimore, who is making a name for herself with exquisite releases on cool labels like Ghostly International and Thrill Jockey.